Acne affects almost 90% of human population in some stage of one’s life. Conventionally, most of us think pimple go away by itself after puberty. Nonetheless, due to unhealthy diet, modern lifestyle, stress, environment pollution, hormonal imbalance, menopause, you name it. The story is totally different in 21st century. Acne may continue even after 30s, 40s and even 50s in an adult life. Therefore, we sincerely share with you bamboo salt acne natural treatment which worth your time to consider. There are 4 stages of acne formation. Whitehead forms when pores plug with dead skin, oil sebum, bacteria and dirt under the skin. Similar to whitehead formation, however, blackhead appears above the skin. This is because excessive trapped materials (i.e dead skin, oil sebum, bacteria, dirt) are pushed out of skin pore. As a result of oxidation, trapped material is darkened. If trapped material remains in the pore, bacteria will grow exponentially. It may cause inflammation and swelling of surrounding skin cells finally become pimple. In worse case, pimples fill with fluid, form acne bumps. Very likely, acne scarring will occur. Put all ingredients into a shaker. Shake for 3-5 minutes. You will see thick foam is formed. Apply on face and wait for 10-15 minutes. You will feel skin tightening when the mask drying up. Rinse with water. Congratulations, you have most of blackheads removed. Remaining blackheads may need your help for gentle exfoliation “manually”. Blend all ingredients into paste. Apply topically on face and leave it for 10-15 minutes. Rinse and follow by your usual skin care products. Mix the ingredients evenly. Apply on face and massage in circular path. Leave for 10-15 minutes. Rinse and follow by skin care products. Put 50 grams of cooking bamboo salt (3x roasted) into bathtub with warm water. Then, soak your body for 15-20 minutes just like you’re enjoying hot spring. As a result, not only reducing acne, but also a brighter and smoother skin. In addtion, it has relaxing muscle and boost blood circulation. 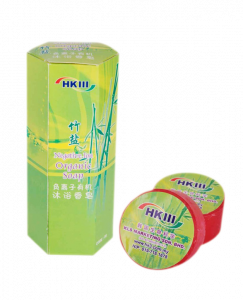 Most noteworthy, you gain better sleeping quality. Mix evenly and apply on affected area. Leave it for 5-10 minutes. Rinse then follow by your normal skin care step. Mr Zuhaimi suffers cyst (acne like bump) problem for years. What makes a sad story sadder is that the doctor says he seems like having skin cancer. Since then, he has tried numerous product but no one help. Finally, he tries bamboo salt acne mask. Simply mix bamboo salt with some water into paste. Apply on affected area and do the massage. He is happy to see his blemish prone skin improve significantly after a week. Visible results strengthen his faith. Now, no more cyst on his face. 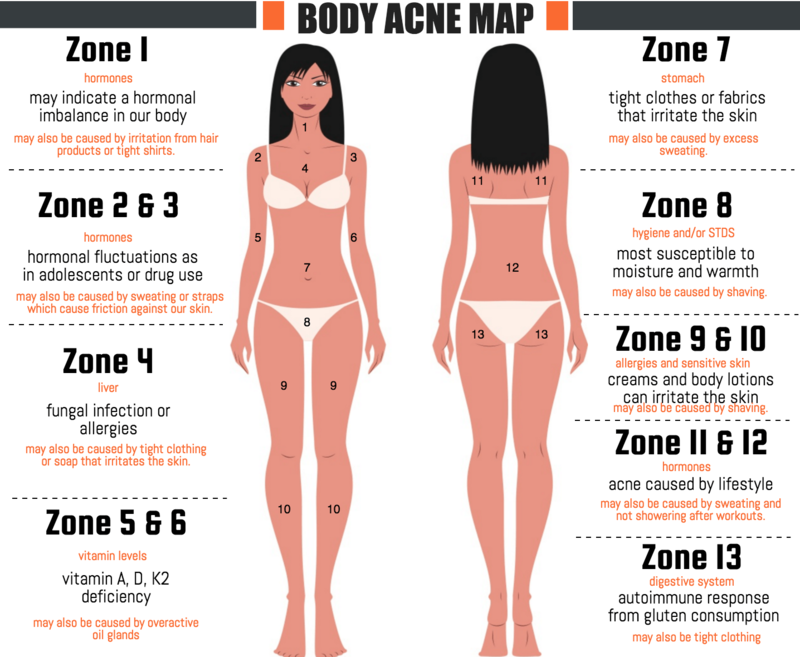 Acne may form all over the body. Such as mouth, nose, chin, jaw, cheek, scalp, between eyebrows, forehead, behind ears, shoulders, under arms, thighs, leg and so on. This suggests internal health plays a role in prevent acne, too. For example, people with leaky gut may have toxins or allergen from foods flow into blood stream without proper digestion. As a result, the blood might be loaded with toxins and allergen that cause inflammation. 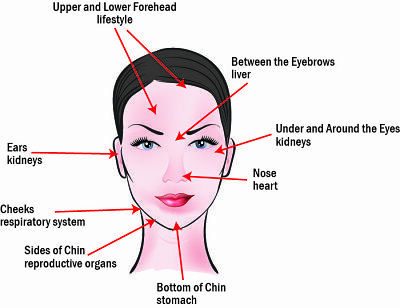 In the view of traditional Chinese medicine, troublesome skin problem is especially relevant to internal health. 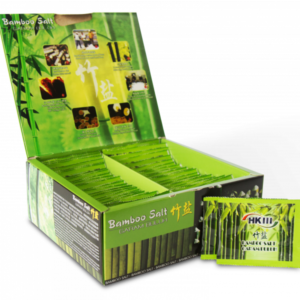 Therefore, we suggest to drink bamboo salt water on a daily basis for detox and mineral supply. On the other hand, following an anti-inflammatory diet to strictly prevent inflammation-causing food. In conclusion, choose a bamboo salt acne treatment that suit your need and follow anti-inflammatory diet. Because we believe the combined effects may eventually cure your acne naturally.